Pegasus Theatre Chicago announces its production of Eclipsed, written by Danai Gurira and directed by Producing Artistic Director Ilesa Duncan, October 4 – November 4 at Pegasus’s resident home Chicago Dramatists, 773 N. Aberdeen. 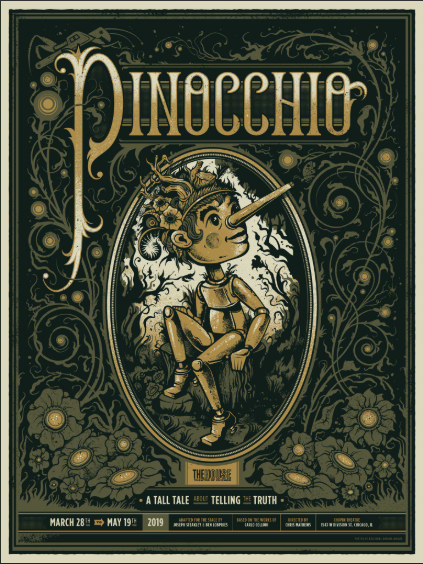 The performance schedule is Thursdays – Saturdays at 7:30 p.m. and Sundays at 3 p.m. with added Saturday 3 p.m. or Sunday 7:00 p.m. performances (TBD). Tickets are $18 - $30 and are available at PegasusTheatreChicago.org. 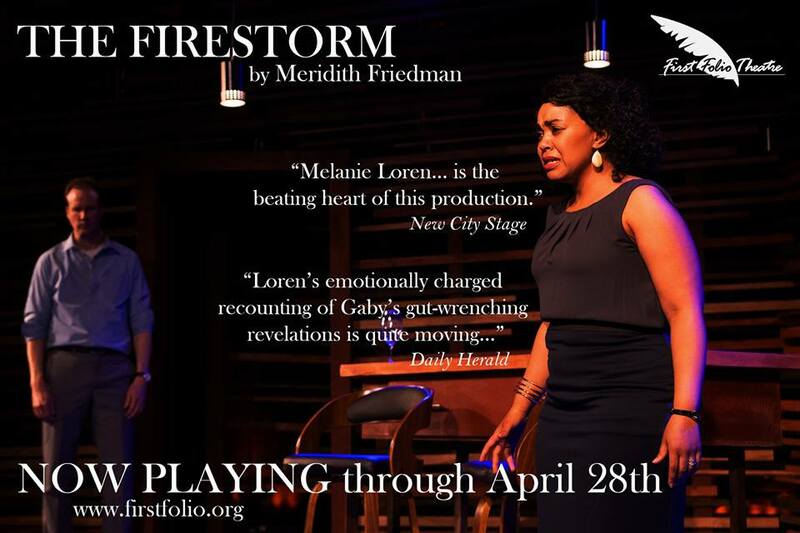 Discounts available for groups of ten or more by contacting boxoffice@pegasustheatrechicago.org. Eclipsed, the first play to premiere on Broadway with an all female and black cast and creative team, was inspired by a photo that Gurira saw in The New York Times. “I was raised in Africa and I had never seen anything like it, women with AK-47s, dressed very hip and looking formidable.” she said. “I was keen to one day pursue that story and put it on the stage.” Taking place in a bullet-ridden rebel army camp during the Liberian civil war in 2003, the five "wives" of a commanding officer band together to form a fragile community and care for a 15-year-old girl who has been abducted and raped. The balance of their lives is upset by the return of a former "wife" turned rebel soldier who tries to convince the teen to leave the camp and fight with her. As the war draws to a close, each woman must discover her own personal means of survival in this deeply felt portrait of women finding and testing their own strength. The cast of Eclipsed includes Morayo Orija, Maya V. Prentiss, Aja Singletary, Adhana Reid and Sola Thompson. The production team includes Jacqueline Penrod (scenic design); Megan Turnquist (lighting design); Owé Engobor (costume design); Tony Bruno (sound design); R&D Choreography (violence design); Amanda Caputi (props); Carrie Hardin (dialect coach); Tanuja Jagernauth (dramaturg); Jennifer McClendon (production manager) and Justine Palmisano (stage manager). Ilesa Duncan is the executive/artistic director at Pegasus Theatre Chicago. Her recent directing work at Pegasus includes the Jeff-Recommended, sold-out Shakin the Mess Outta Misery, the world premiere of Jeff-Recommended Rutherford’s Travels and For Her as a Piano. Other recent credits include Neverwhere at Lifeline Theatre (Jeff-Recommended), Broken Fences at 16th Street Theater, Jeff Award-nominated The Nativity with Congo Square and the Jeff Award- winning Jar the Floor at ETA Creative Arts. 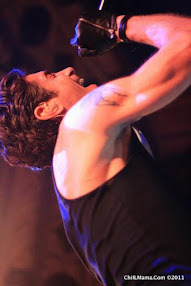 Duncan has also worked with The Goodman, Writers Theatre, Victory Gardens Theater, Rivendell Theatre Ensemble, Lifeline Theater, Stage Left and Chicago Dramatists, as well as Contemporary American Theatre Company (Ohio). The Alliance Theatre (Atlanta), Arena Stage (Washington DC) and Lincoln Center Theater (New York). Duncan’s creative nonfiction short stories have been published (Columbia College Chicago) and she’s written poems and screenplays. For the stage, she co-adapted Rutherford’s Travels from the National Book Award-winning novel Middle Passage, co-wrote and directed Blakk Love: Stoeez of A Darker Hue and facilitated the devised project Do You See What I’m Saying for Chameleon. Duncan will also assume the role of artistic director at Lifeline Theatre beginning in January 2019, and will remain Pegasus’ executive/producing director. 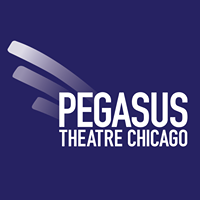 Pegasus Theatre Chicago has been a mainstay in the Chicago theater community for nearly 38 years. Its mission is to produce boldly imaginative theatre, champion new and authentic voices and illuminate the human journey. The theatre adheres to the core values of community engagement, social relevance, boldness, adventure and excellence. Pegasus is also committed to initiating important conversations through the arts with strong community engagement and socially relevant programming, including the Young Playwrights Festival for high school-age scribes, which will celebrate its 32nd year this season. Pegasus Theatre Chicago has received seventy-seven Joseph Jefferson Awards since its inception. Pegasus Theatre Chicago is also supported by the Lloyd A. Fry Foundation, the Reva and David Logan Foundation, the MacArthur Fund at Richard Driehaus Foundation, the Albert Pick, Jr. Fund, the Gaylord and Dorothy Donnelley Foundation, Polk Bros. Foundation, the National Endowment for the Arts (NEA), the Illinois Arts Council Agency, and a CityArts grant from the Department of Cultural Affairs and Special Events (Rahm Emanuel, Mayor).